Cleaning the oil and residue off your ball has never looked so good! 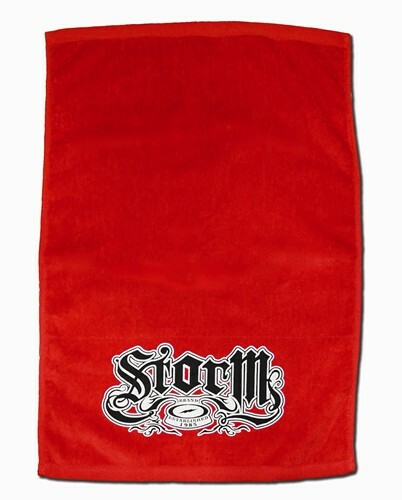 Pick up this unique Storm towel today! Due to the time it takes to produce the Storm Est. Towel ball it will ship in immediately. We cannot ship this ball outside the United States.